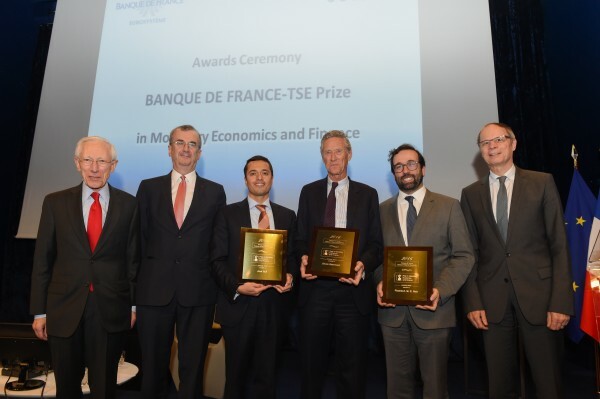 In 2012, the Banque de France and TSE launched a series of awards in the fields of monetary economics and finance. 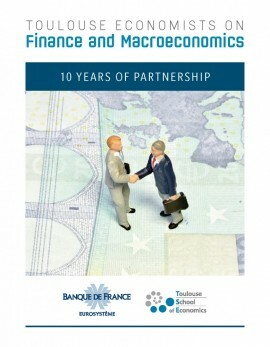 Since 2007, the Banque de France and TSE have worked together to support and strengthen excellence in economic research in France, and make key contributions to international economic debate and expertise. 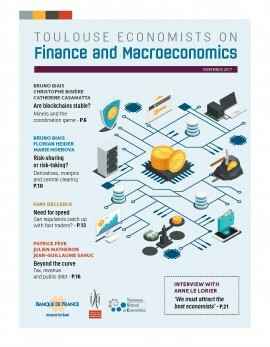 As part of their partnership, the Banque de France and TSE work together on issues such as monetary economics and finance – themes of scientific excellence for TSE. Every two years, a junior and senior prize are awarded to university researchers who develop fundamental concepts to help us understand monetary economics, finance and bank supervision. The awards highlight research that improves the way in which central banks operate. 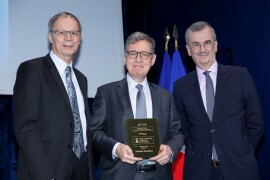 The partnership also supports TSE's doctoral program by allowing PhD students to carry out scientific traineeships at the Banque de France under the joint responsibility of the TSE PhD supervisor and a researcher from the Banque de France. 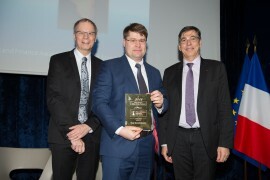 Every two years, a senior prize and two junior prizes are awarded to researchers who develop fundamental concepts to help us understand monetary economics, finance and bank supervision. The award highlight research that improve the way in which central banks operate. 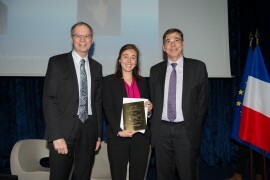 Laureates 2018, Michael Woodford,Victoria Vanasco and Yuriy Gorodnichenko.